Troubles. We all have them from time to time, but lately I feel like those I love are being bombarded with a blizzard of troubles too much for anyone to bear. I wanted to create a fun and easy gift that would help comfort those who are feeling troubled. 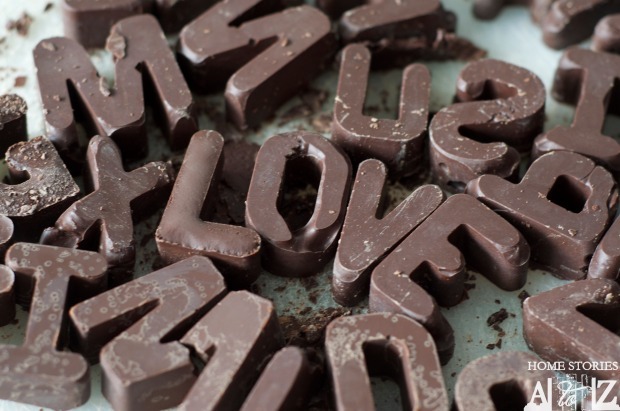 For me, the thing that comforts best is always chocolate! Mmmmmmmm, chocolate. 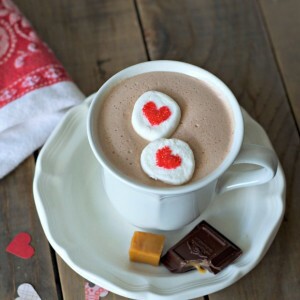 A steaming cup of decadent hot chocolate is like a hug for your mouth. And this hot chocolate is hands down the BEST hot chocolate I have ever had! 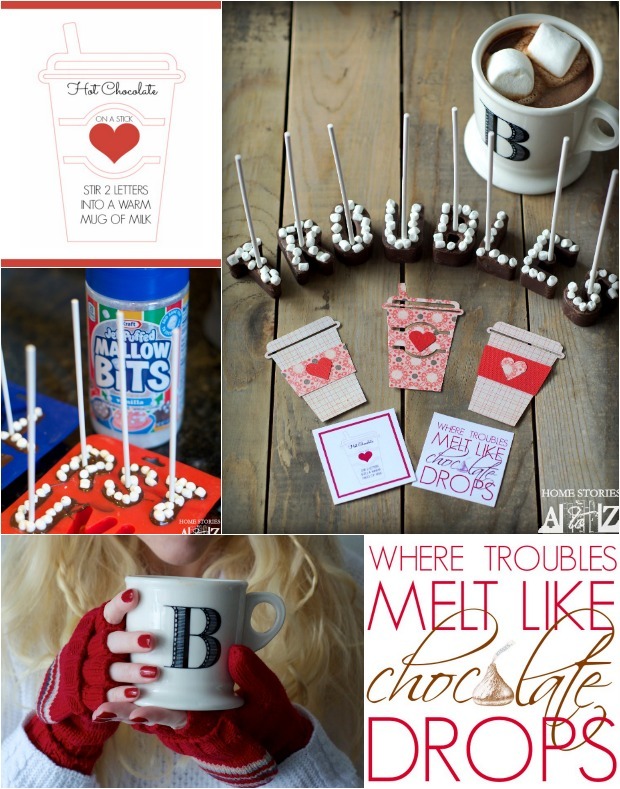 Read on to learn how to make Lettered Hot Chocolate on a Stick. I should preface this by sayint that I’m a bit of a chocolate snob. 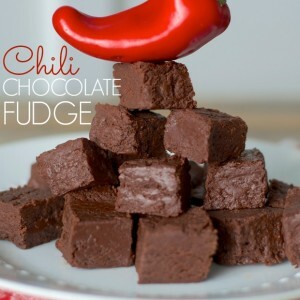 I like goooooood quality chocolate and highly recommend that you splurge on some gooooooood quality chocolate for this recipe. You can of course buy cheaper chocolate, but it will affect the tastiness of your cocoa. If you’ve never bought goooooooood chocolate before you might be in for some sticker shock. It’s pricey, but I really believe you get what you pay for here. 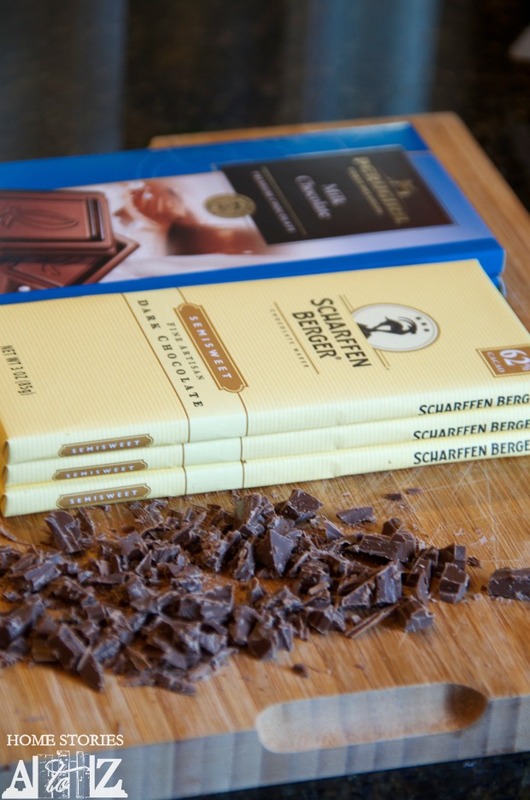 I used 3 bars (9 ozs) of 62% Scharffen Berger and 2 bars (7 ozs) of Perugina milk chocolate. 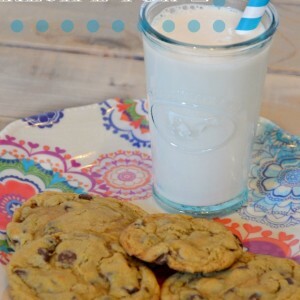 Chocolate chips won’t work as well in this recipe and won’t melt nicely in milk, so be sure to use chocolate bars instead. I chopped the bars up into small chunks and placed them in a microwaveable bowl. Microwaves vary, so the time to melt your chips will vary. I microwaved the chocolate for 2 minutes and stirred the lumps until smooth. Chocolate burns easily so perhaps microwave for about 1 1/2 mins and stir, adding 30 second intervals as needed. Your bowl will retain heat and you’ll be able to stir the lumps smooth when the chocolate is ready. Now you’re ready to add some powdered sugar and cocoa to the melted chocolate. You want the chocolate to be runny enough to easily be piped through a bag. I had to quickly melt a bit more chocolate to add to this batch. If you’re piping the chocolate into a large mold, then a brownie-batter consistency will work fine but for smaller molds you’ll need it to be smoother. Here are a few of the “trial” letters from the first batch. They still taste amazing and work great but weren’t quite “gift worthy”. Once your chocolate is the right consistency, place it into a piping bag (or plastic bag with the tip snipped) and pipe the chocolate into the molds. 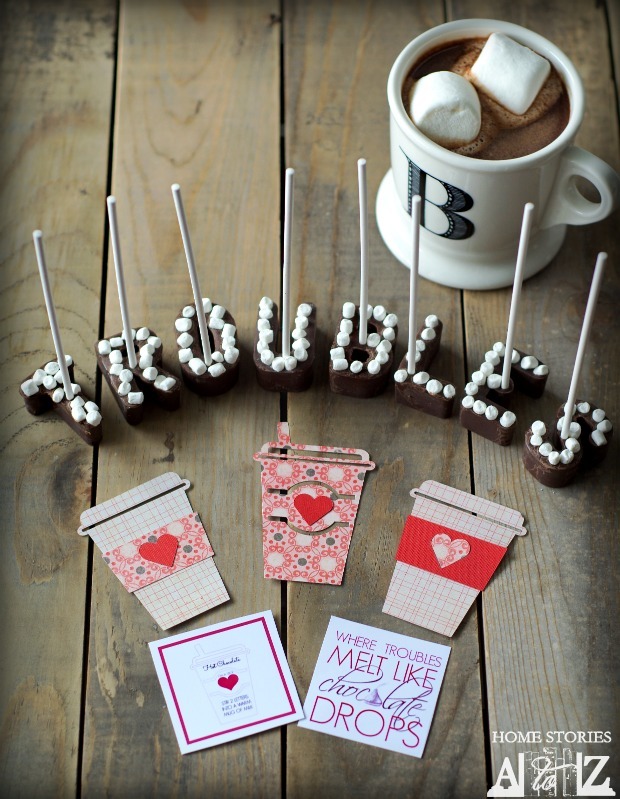 Place a lollipop stick in the center of each letter and on the top of each letter add some Jet Puffed Mallow Bits. (I found mine at Target.) Let your chocolate reset until it is hard and carefully remove from the molds. 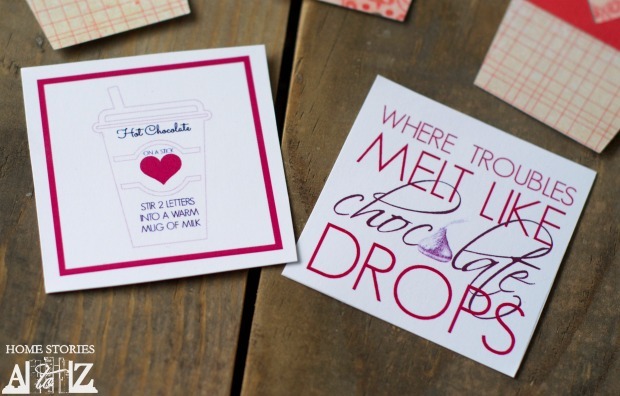 Now you’re ready to melt your troubles away! 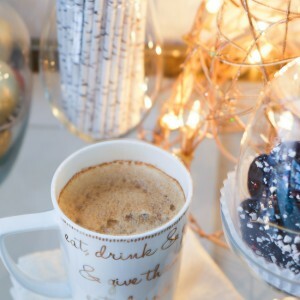 When you’re ready to make the hot chocolate, place two letters into a cup of cold milk and pop the mug into the microwave for about 2 minutes. Stir until completely melted and enjoy the deliciousness! Stir together the cocoa, powdered sugar, and salt in a bowl and set aside. 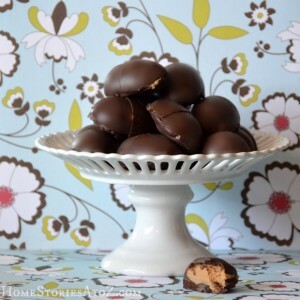 Chop the chocolate into small bits and place in a microwavable bowl. 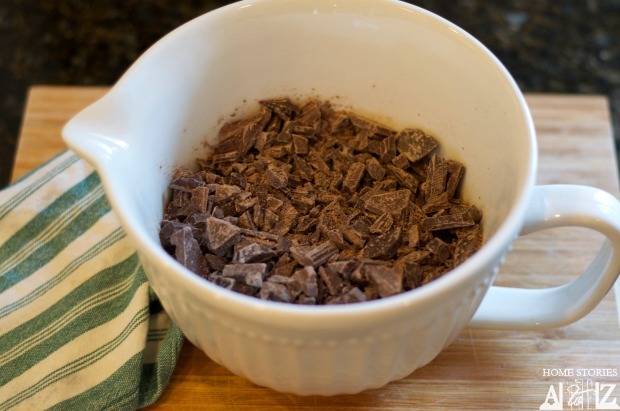 Microwave until chocolate is melted and stir until smooth. 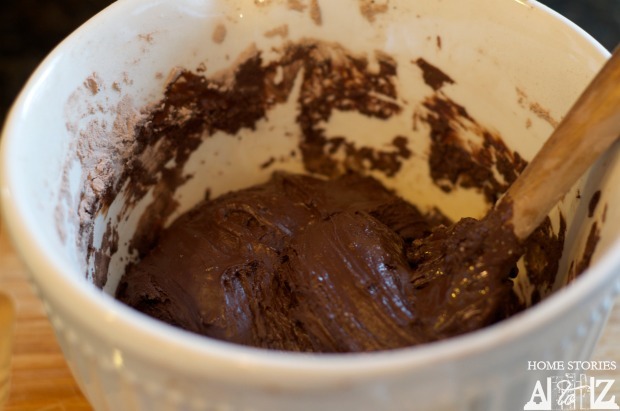 Add dry ingredients into the melted chocolate and mix until completely combined. 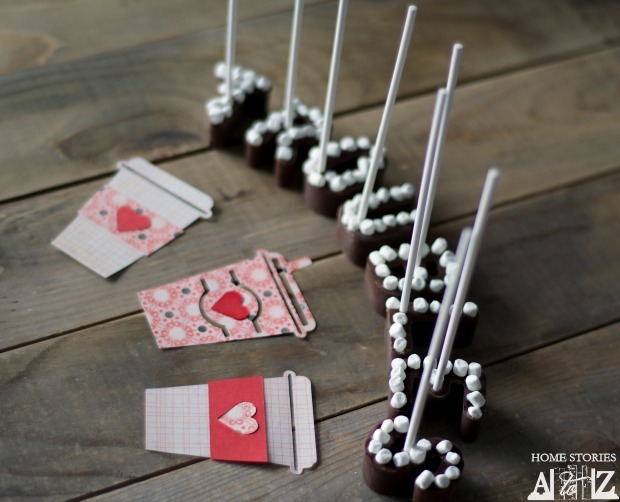 Place melted chocolate into a piping bag (or plastic bag with the tip snipped) and pipe into your molds. Place a lollipop stick in the center of each letter. 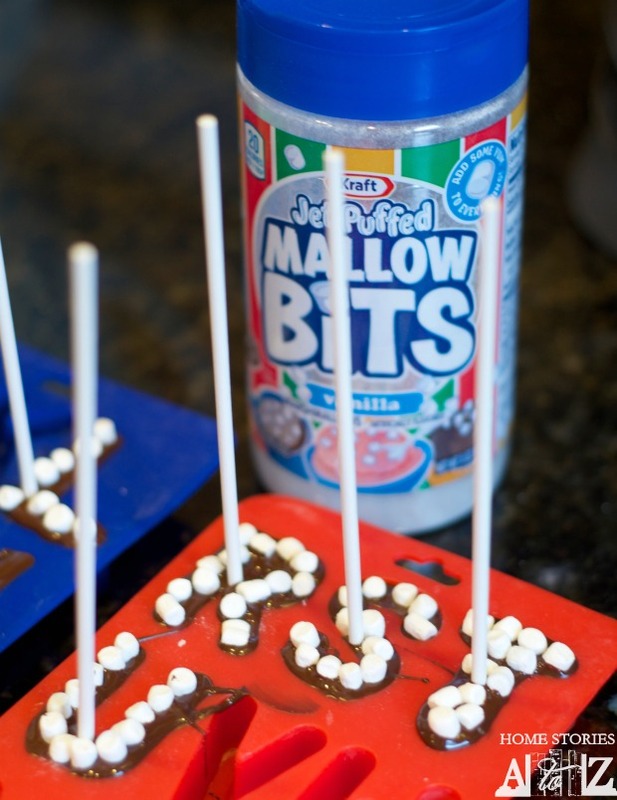 Place Jet Puffed Mallow Bits on top of letters while chocolate is still warm. Allow to reset and remove chocolate from molds only once the chocolate has had sufficient time to cool. 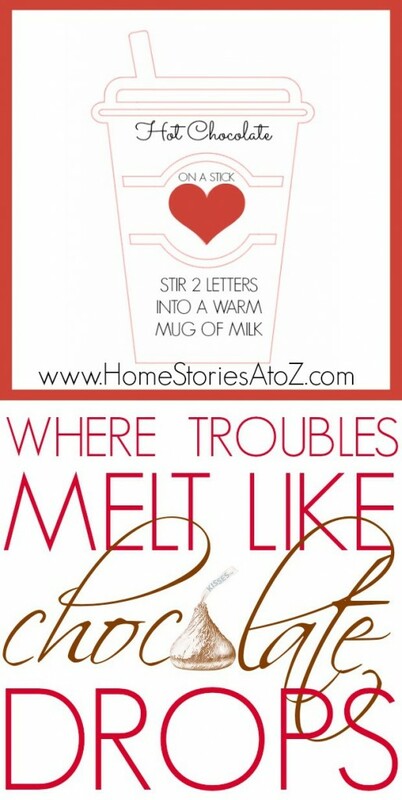 To make hot chocolate: Add two letters to a cup of milk and warm in microwave for about 2 minutes. 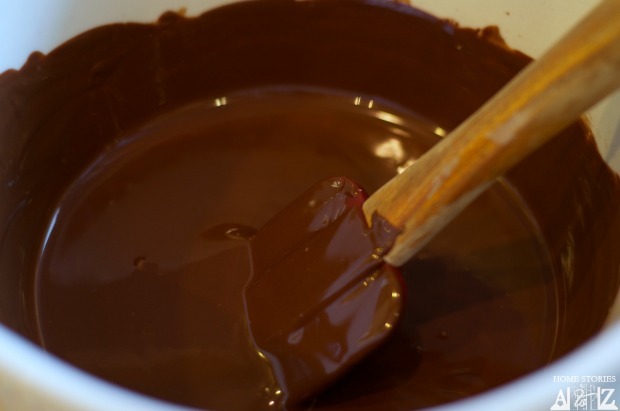 Stir until chocolate is completely dissolved. Enjoy! LOVE this, Beth!!! You are so beautiful!!! Such a thoughtful way to show that you’re thinking of someone during times of trouble. 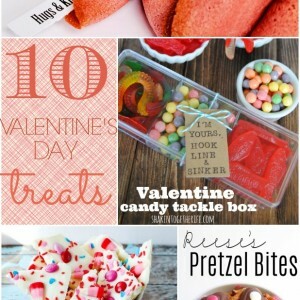 I absolutely love this idea, and your presentation is so cute! I think I need to go stir up some trouble so I can make some of these. This is the cutest thing ever!!!!! !